Bressanini Handmade Genuine Leather Sandal. 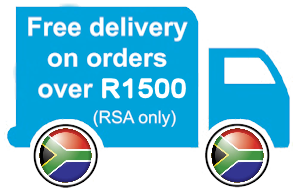 Handcrafted in Pietermaritzburg, South Africa. Bressanini Navy and White Handmade Genuine Leather Sandal. Bressanini Wheat Handmade Genuine Leather Sandal. 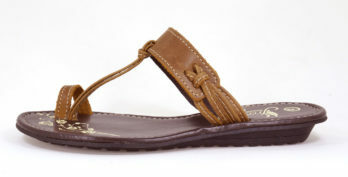 Freestyle (New) Denise Handmade Genuine Nubuck Choc Brown Leather Thong Sandal. Freestyle Boardwalk White Bundu Handmade Genuine leather Sandal. Freestyle Gabriella Aviator Denim Handmade Genuine Leather sandal. Freestyle Madonna Unisex with NEW sole (Mid-brown Waxy) Handmade Genuine Full Grain Leather Sandal. Freestyle Roma Black Mimosa Handmade Genuine Leather Sandal. Freestyle Roma Camel Aviator Handmade Genuine Leather Sandal. 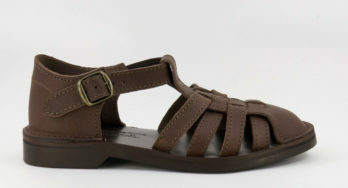 Freestyle Roma Choc Avaitor Handmade Genuine Leather Sandal. Freestyle Scarlet Nubuck Navy Blue/Khaki Genuine Leather Sandal. Freestyle Whitney Black Bundu Handmade Genuine Leather Sandal. Froggie Blue Handmade Genuine Leather Slip on Sandal. Handcrafted in Durban, South Africa. Froggie Supa Soft White Handmade Genuine Leather Comfy Sandal. Natural Steps Navy Handmade Genuine leather low wedge sandal. Natural Steps Red Handmade Genuine leather low wedge sandal. Natural Steps White Handmade Genuine leather low wedge sandal. Tsonga Laya Tslops Sheep Coral Handmade Genuine Leather Sandal. Tsonga Tslops Thengisi Glove Touch Sheep Navy. Handmade Genuine Leather slip on. the item at your own cost.